Unloader One® is a comfortable, lightweight, low-profile brace that provides excellent suspension and unloading leverage. 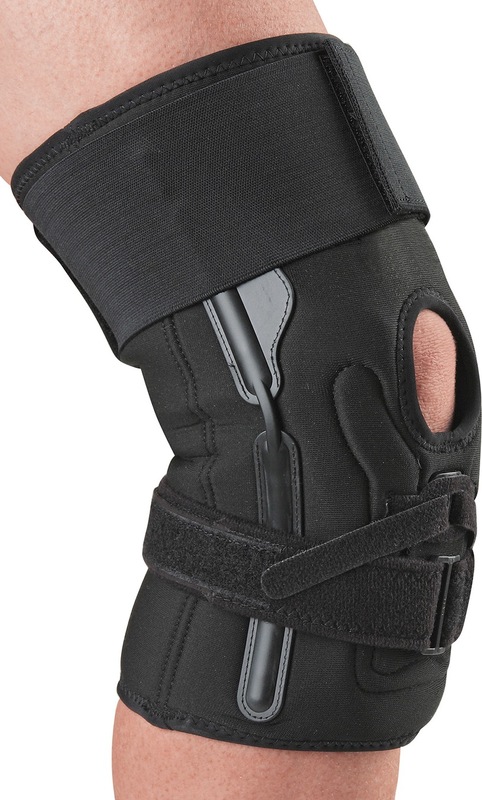 This lightweight brace preserves the clinically-proven Össur® Unloader 3-Points of Leverage design by incorporating Dual Dynamic Force Straps that are easily fine-tuned via a Dynamic Force Control System. 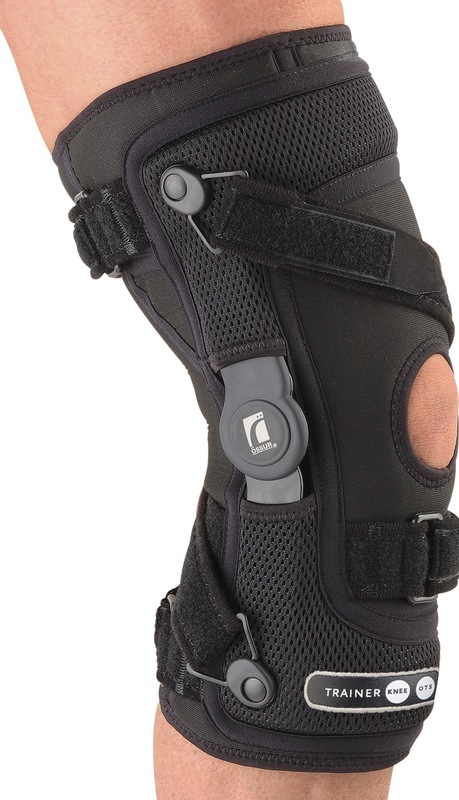 Color-coded Quick Fit Buckles simplify application and removal, while flexible shells and breathable liners, coated with Össur Sensil® Silicone improve comfort and reduce migration, helping to ensure patient compliance. 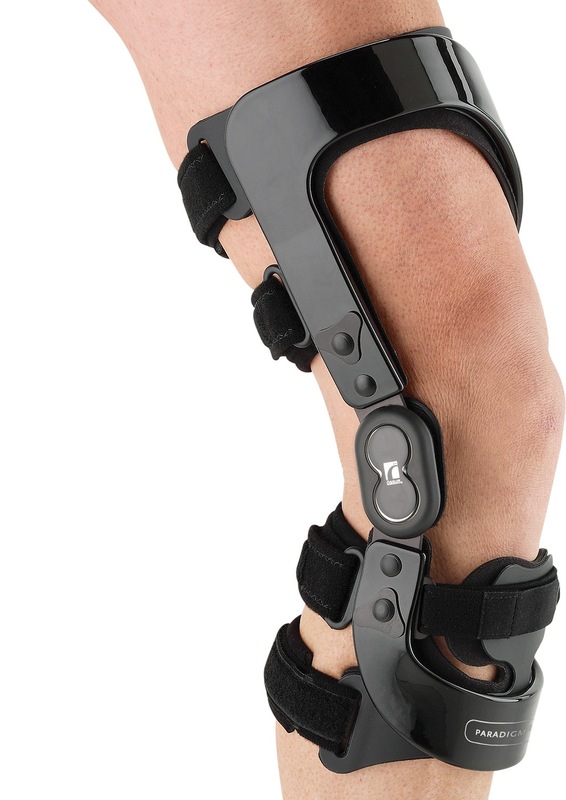 Recent research demonstrates that Unloader One reduces pain, improves function and decreases the use of pain medication. 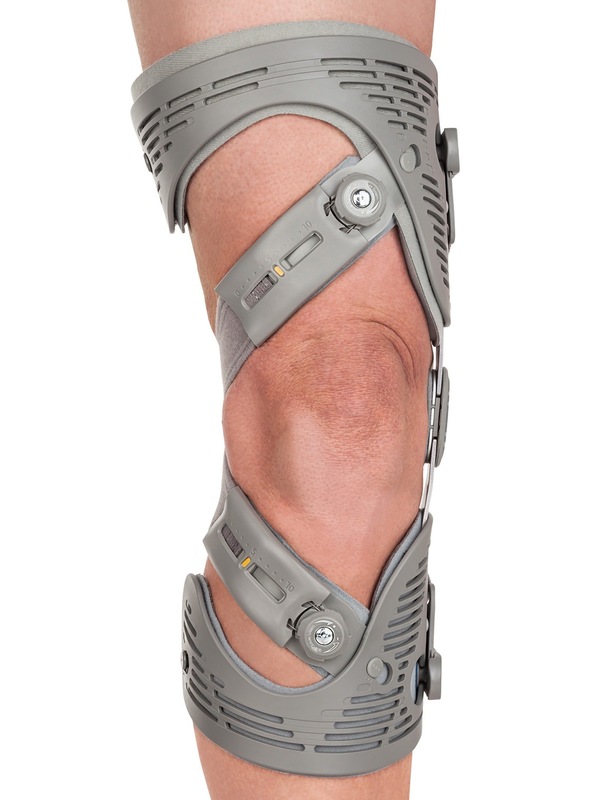 Outfitted with anatomically correct Accutrac® hinges and flexible cuffs and buckles, the rock-solid CTi carbon frame provides a rigid exoskeleton that stabilizes the knee joint. 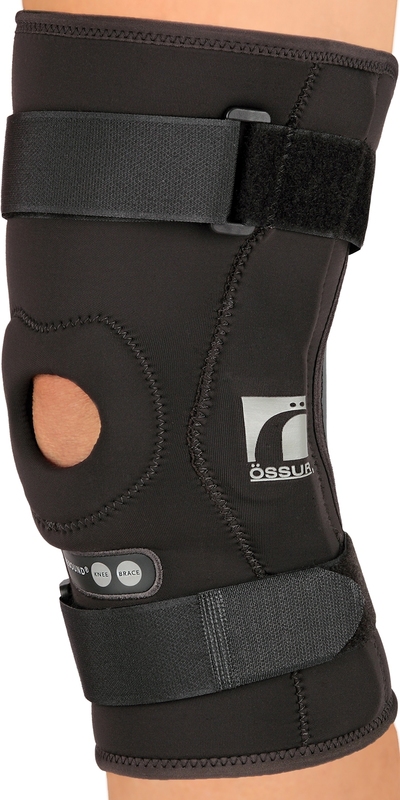 Breathable liners coated with bio-inert Össur® Sensil® Silicone ensure CTi remains properly positioned on the leg, for optimal functional benefit.